When it comes to employee engagement, Timothy R. Clark goes where no one has gone before. 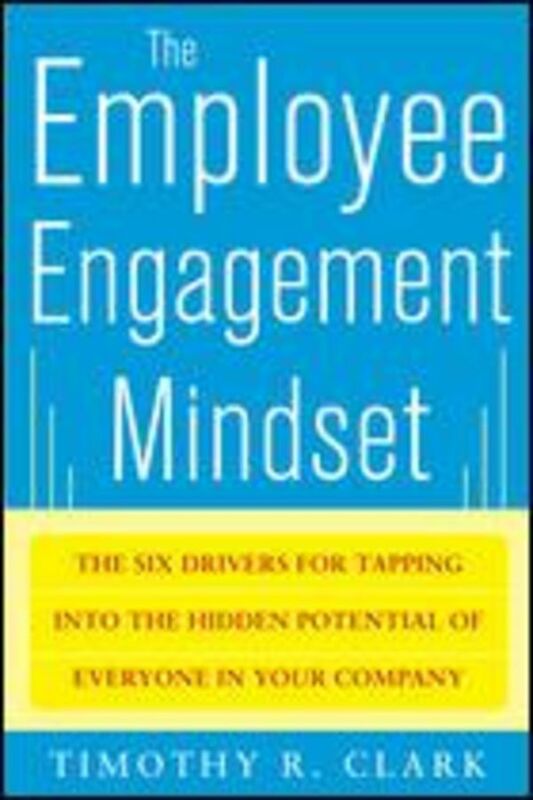 One of today’s leading experts on the subject, Clark reveals that the business world has been focusing on only half the question—namely, the organization’s role in driving employee engagement. Clark points to the other interested party—the employee. 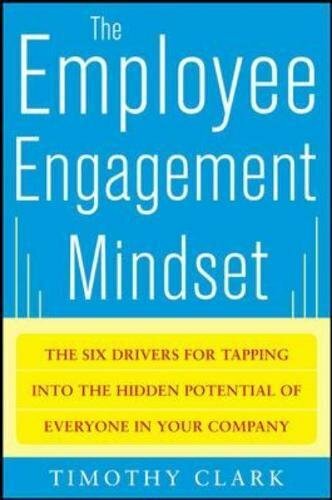 The Employee Engagement Mindset provides practical advice on how any employee can put him or herself on the fast track to true engagement using this six-part model. With high levels of engagement come organizational success and improvements in employees’ professional and personal lives. Employees who take ownership and pride in their work get results with energy, passion, and purpose. They stay in their jobs longer, innovate faster, and execute better. Simply put, every engaged employee is worth his or her weight in gold. Whether you’re in charge of driving employee engagement or feel the need to take personal responsibility for excelling at work, The Employee Engagement Mindset tells you everything you need to know.